Here are 12 Christmas songs guaranteed to bring joy and inspiration to your Holiday Season. Each performed by one of our favorite Watchfire Music Artists with loving care and in the spirit of this special time of year. They represent all the fine artists in our Holiday genre and there’s so much more there awaiting your listening ears and inquisitive minds. 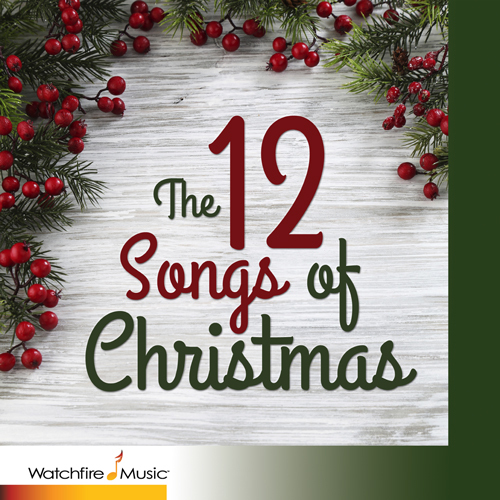 The songs also cover various styles from classical to pop and the birth of Jesus to ol’ St. Nick. A CD certainly for the whole family! With peace and love to all God’s children? Why can’t we deck the halls? Yes and God is glorified in him. Till He appears and the Soul felt its worth.